EXCLUSIVE: Is The Time Right For Missouri Legalization? John Payne is Campaign Manager of New Approach Missouri, the group driving the legalization effort, and believes approval of the measure is within reach. One of the organizers of an effort to place a cannabis legalization initiative on the ballot in Missouri is speaking out on the measure, telling HERB that he thinks the time is right for recreational cannabis to be legalized and sharing his thoughts on the initiative’s chances for passage. Initiative 2018-090 would allow for the legal use, growth, and sale of recreational cannabis for all individuals in the state over the age of 21. It would also release from prison – and expunge the records of – those currently incarcerated for nonviolent cannabis-related crimes. Before the measure appears on the ballot, however, it must clear a series of bureaucratic hurdles. Among them is a requirement to collect signatures from at least 8 percent of the voters in at least six of the state’s congressional districts. This amounts to around 27,000 signatures per district. 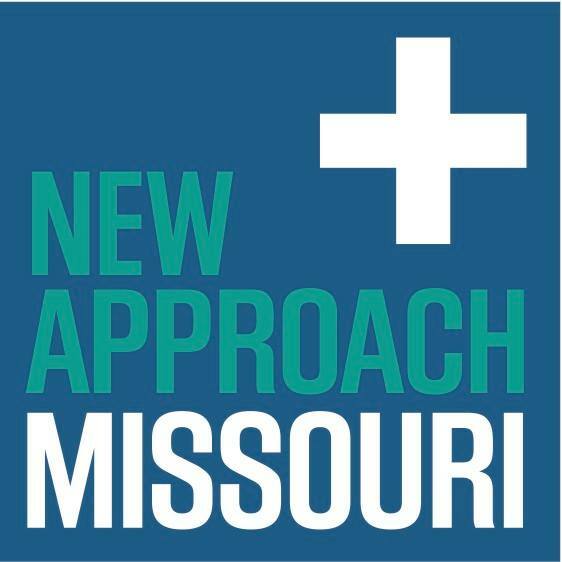 John Payne – the Campaign Manager of New Approach Missouri, the group driving the legalization effort – told HERB that he believes approval of the measure is within reach, though hurdles remain. We will have almost a year and a half to gather about 168,000 valid signatures. Our volunteer base is excited to start collecting signatures, so the biggest challenge will be raising the money to supplement those volunteer signatures with a paid petitioner workforce this summer and fall. According to Payne, those who drafted the initiative borrowed a great deal from the Colorado’s medical cannabis statutes. That being said, just because Colorado was able to pass its cannabis legalization initiative does not mean that Missouri will necessarily have smooth sailing in doing so: The measure has a number of opponents in both the business and political sectors who appear ready to raise and spend significant sums of money in order to realize its defeat. Payne calls out certain sectors as being most threatening to the initiative’s passage. Our greatest opponents are some of the state’s prosecuting attorneys and a few individuals in the drug treatment community who view medical cannabis as a threat to the (faulty) model of drug use and treatment that they promote. Payne’s recognition of the state’s attorneys as being opponents of cannabis legalization are well-founded: Cole County Prosecuting Attorney Mark Richardson recently filed a lawsuit claiming that any state-level legalization initiative to be unconstitutional since they flout federal law. State prosecutors were instrumental in blocking a proposed medical cannabis initiative – which was also spearheaded by New Approach Missouri – which was found by a judge to have fallen just 23 votes short of qualifying for the ballot. Despite the success that opponents have had in the past at blocking initiatives from appearing on the Missouri ballot, activists are hopeful that this could be the year the Show Me State finally ends cannabis prohibition. Among the most hopeful is John Payne, who sees legalization as having both medicinal and societal value. Letal cannabis will bring not only relief for patients but also important benefits to the public at large. Recent studies have shown decreases in opioid overdoses and Medicare spending on pharmaceutical in states with medical cannabis laws. 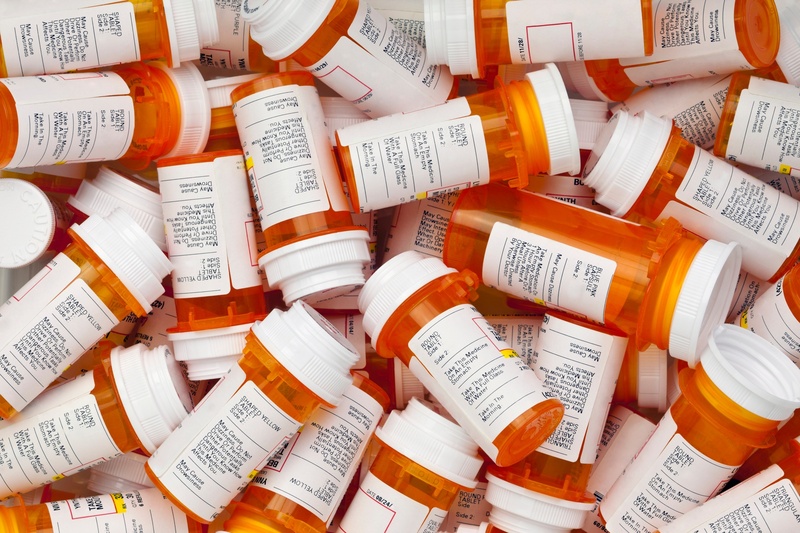 Missouri is currently grappling with an opioid crisis that has caught the attention of many of the state’s prominent lawmakers and activists.